Bungie has officially shed some details about the upcoming Dark Below expansion character named Eris. Click on any of the images in this article to enlarge. Eris will be an integral part of Destiny’s Dark Below expansion. 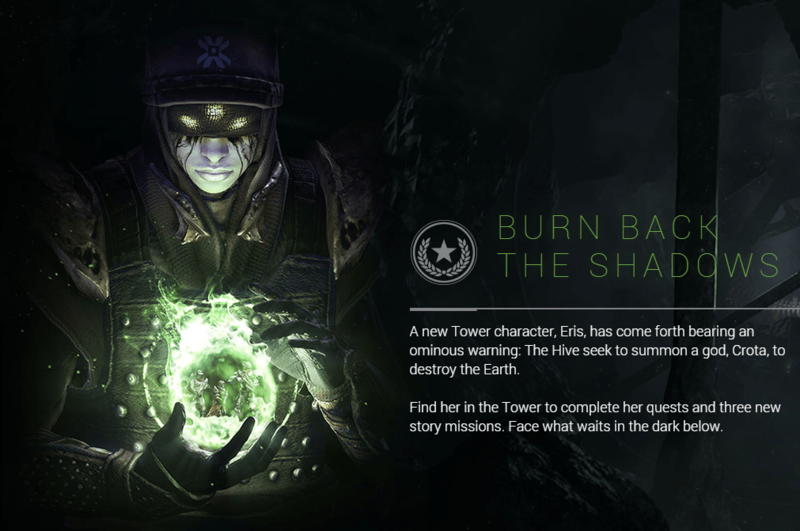 Eris will be located in the Tower and will guide you through the new story missions. 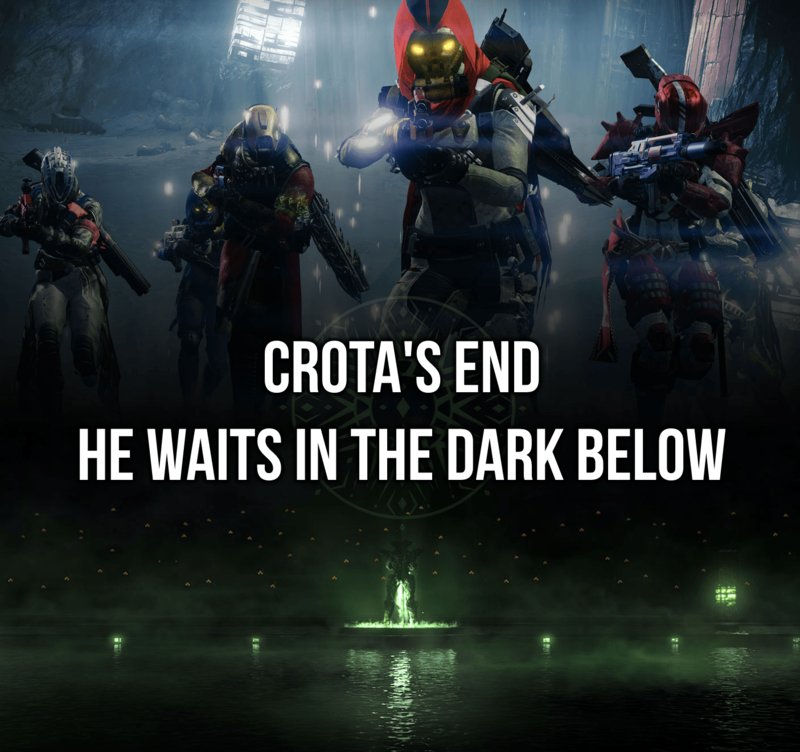 With the Dark Below comes Crota’s End, another 6-player raid. There’s also more story content as well as a new Strike called Will of Crota (plus The Undying Mind if you’re on PlayStation), which you can read more about here. 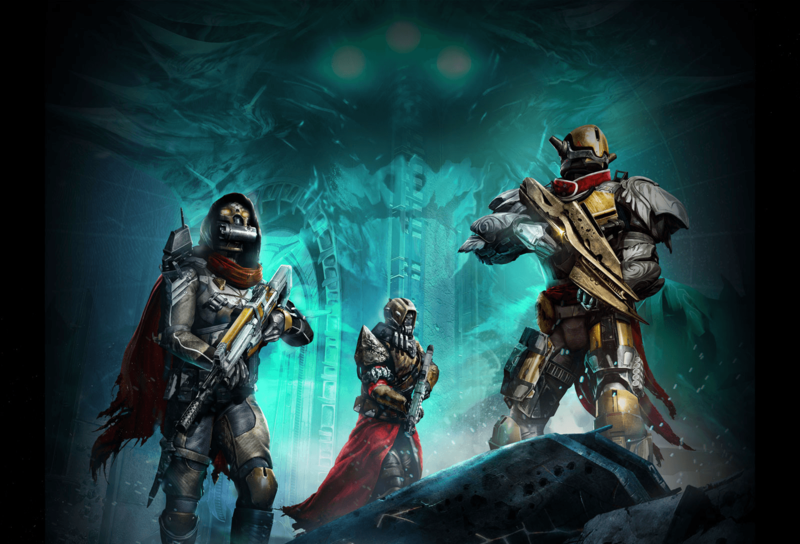 Bungie has said that they’ve used the feedback to improve the Dark Below story missions. Bungie is taking a “very different approach” with the Dark Below story, saying that it’s more “loot driven and story driven” with faster pace, more action, and exposition. 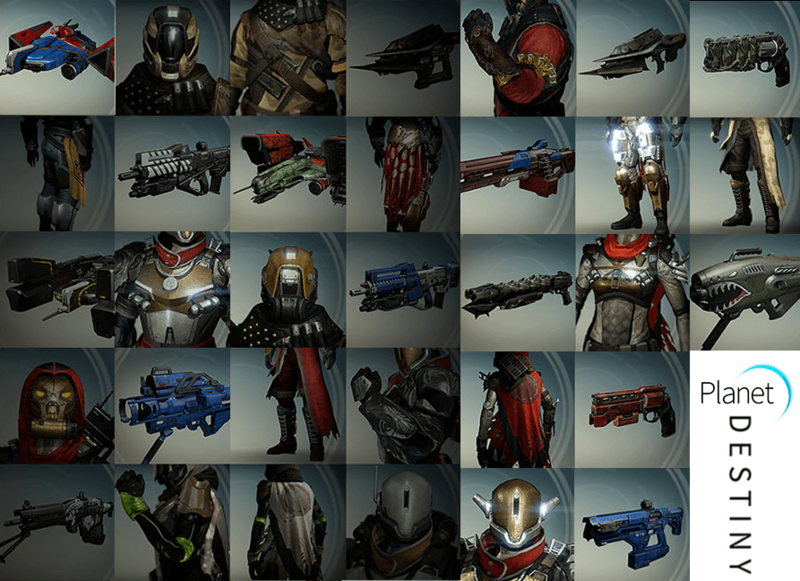 If you’d like to see Ultra HD screenshots of some of these items, check out this gallery. Next Post:Titan Melee is OP!